Here are all the Youtube videos for this episode if you want to watch them in one go. Sharon hoards this during this time of the year from Trader's Joe. By the way, you should watch this for reference. Winter gets nostalgic with this recipe. And watch this for reference also. We met Raelene Gannon, a certified tea sommelier and our special guest, at this awesome conference. Check out her site at Tea and All Its Splendour. She got her certification at George Brown College, but there are many other programs. 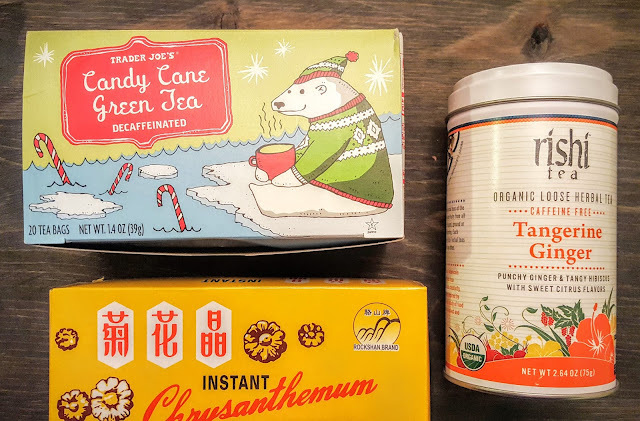 You need these to get the flavor of an Oolong tea. Your nose is an asset! Tea ceremonies: Korean, Gong Fu, Japanese. I'm always reminded of this tea ceremony in pop culture. Bonus: If you buy Raelene's book on her website, you get free tea with your purchase. Enter hungrysquared at checkout. Thanks for bonus for our listeners and for coming on the show, Raelene! Sponsors: We have no sponsors for this episode. If you're interested in working with us, please contact us. We'd love to partner with you!